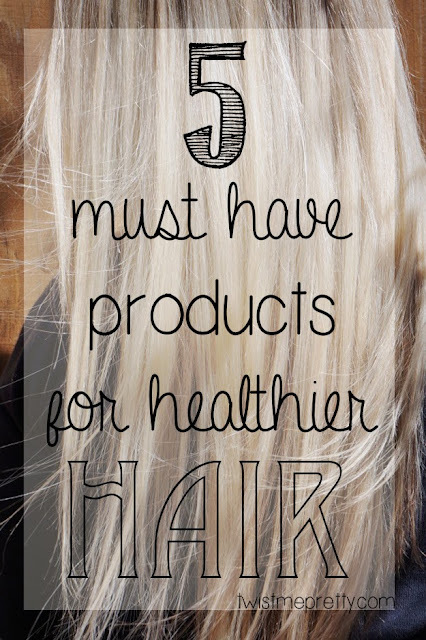 The key to growing and keeping healthy hair is to take care of it. Simple enough right? With all the information and product out there it can sometimes get a little frustrating to know where to begin. 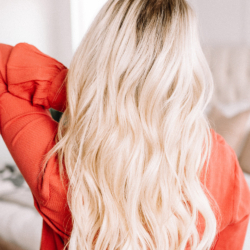 There are certain things that we should be doing with our hair in order to keep it looking oh so gorgeous. For instance, we should be getting regular trims every 12-15 weeks. 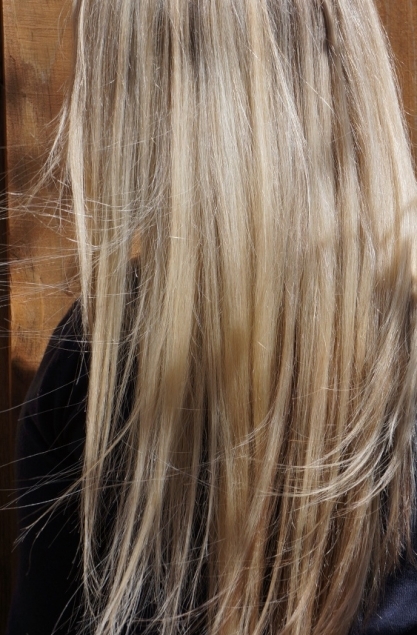 If you say your hair isn’t growing, chances are it’s just prematurely breaking off. And there are things we can do about that! We should avoid washing our hair everyday. We want those yummy natural oils to strengthen our hair. You get my drift. If you aren’t familiar with my site, or you have no idea what I’m talking about, read these articles I wrote a couple months ago. They’re very informative and will help a lot!! For all those who came to my hairstyle class at The Pinners Conference and have a chance to jot down the names of my favorite products, this post is for you. These are my five MUST HAVE products. I will write up another post next week of the tools I swear by and accessories I use. For now, here are my favorite products. You can read my super in-depth review on Wen here. Basically it’s amazing. The $30 bottle has lasted me nearly four months so it’s definitely affordable and will SAVE your hair! Since I’ve started using Wen I’ve noticed I use less of this stuff. I still use it every time I wash my hair though and consider it one of my favorite products. For a more indepth review on this magical serum, check out my article here. I absolutely swear by this hairspray. It’s $14 for a gigantic can that lasts me months. The product doesn’t weigh down my hair or leave it feeling crusty or heavy. 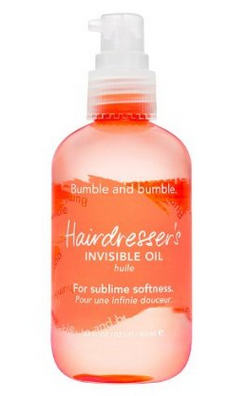 If you have fine hair, this hairspray will seriously change your life. Who am I kidding, it’ll change all of your lives, fine hair or not!! It’s great stuff, lasts forever, does it’s job and is DEFINITELY worth the investment. Okay this stuff is impossible to find online. I could barely get a decent picture of what the can looks like! I just purchased it at the mall so next time you’re there try to find it in one of the salons. It’s a heat protectant spray that you use before straightening or curling. I’ve always hated heat sprays because they make my hair wet. And when your hair sizzles when straightening it’s never a good thing! This stuff is in an aerosol can and doesn’t dampen the hair at all. It’s just really light. If I’m curling my hair I’ll section it off in three or four layers. I’ll spray the style primer to a layer at a time. I’ve noticed a huge difference in the health of my hair since I’ve started using it. It’s really inexpensive and will last forever so I’d definitely recommend trying this product out if you use a lot of heat. So there ya it! 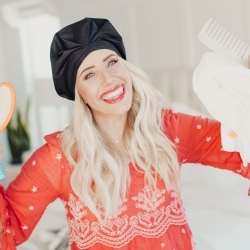 My five must have products. I hope this helped some of you. 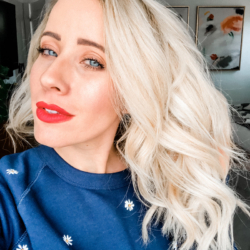 There are seriously so many wonderful products out there than sometimes it can be frustrating to know which one you should buy and which ones work. These are the products that work for me and if you don’t know where to start, give them a try!